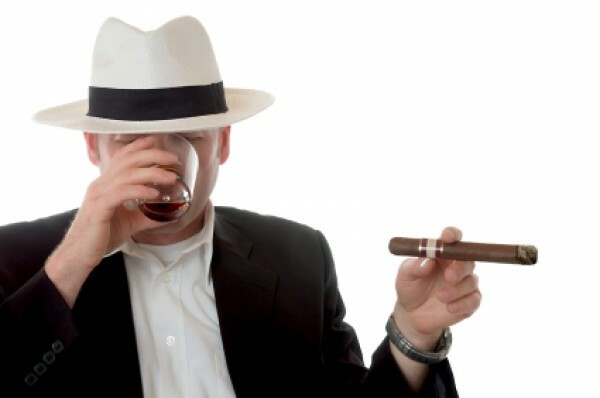 What is the first cocktail to talk about on a cigar blog? Before I feel completely comfortable to just run off on a tangent in what space they have provided me, we will start with the Negroni. This is a cocktail that has a great deal of complexity despite a very simple recipe. 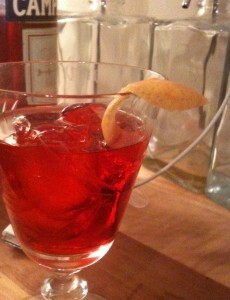 It balances flavors that not everyone will enjoy, but .. Ahhh, the Negroni! This is one of my go-to cocktails, both at home and in a bar. It is, for me, a wonderful blend of bitter, herbal, and just a hint of sweet which I find refreshing. It is a deceptively simple cocktail that, if you have the ingredients, anyone can make – Gin, Sweet Vermouth, and Campari. 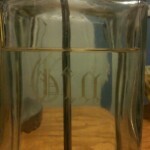 Gin – My favorite cocktail base. 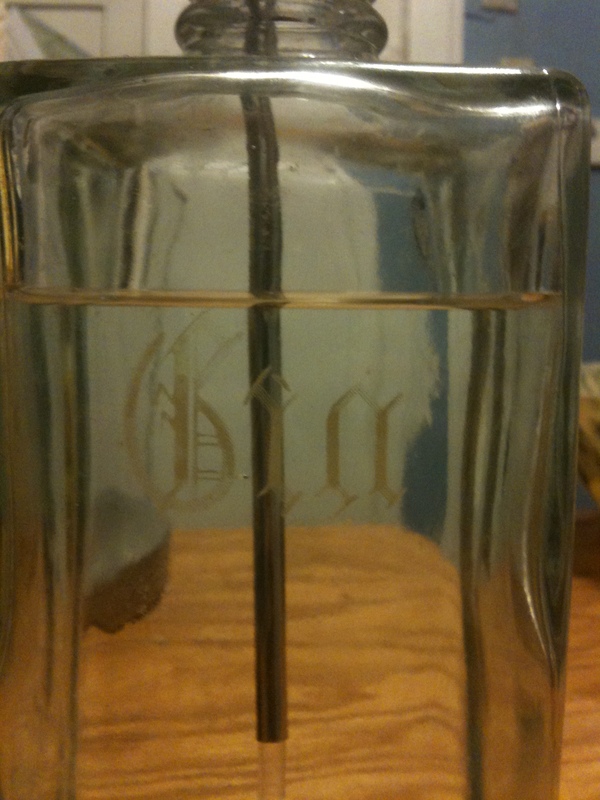 You will hear a LOT more about gin as I continue to blog. It is always going to have juniper and will therefore always taste just a little like Christmas no matter what version you get. For me, this is a good thing, but some people don’t like Juniper, or maybe tasting Christmas. 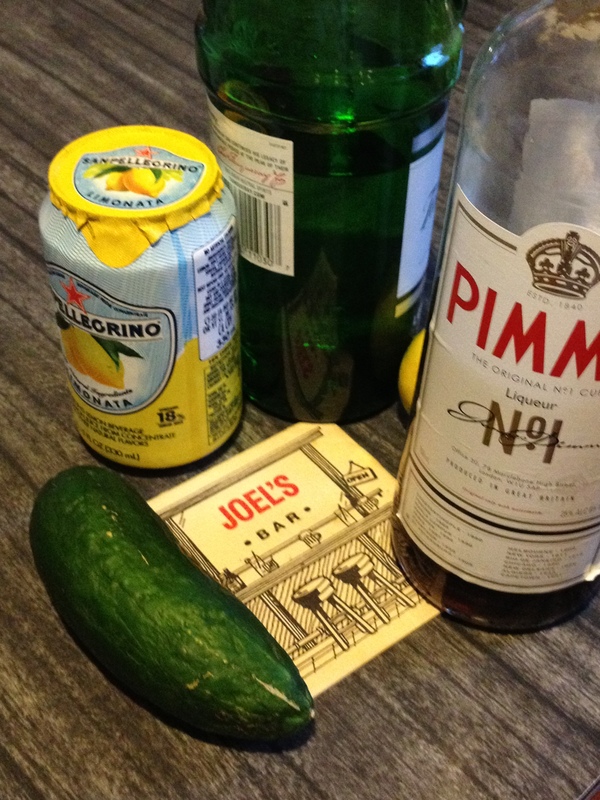 London Dry Gin is the basic gin you will experience. It is strong, it has a bit of a medicinal flavor, and is likely what you think of as “gin.” While you don’t have to go for a premium gin, avoid the bottom rung. There are numerous affordable gins out there – Pinnacle, Gordons, New Amsterdam to name a few. If you want to splurge upwards, you will hit Tanqueray, Bombay, and the other classics. Another time, we’ll discuss the differences in kinds of gin. The gin is here to provide the base and the backbone of the cocktail. You can go with the rail gin of a non-dive establishment pretty safely. A call for Bombay Sapphire for a slightly softer and more citrusy option or Tanqueray for a juniper forward “bracing” option. Sweet Vermouth – Also known as Italian vermouth. This is a fortified wine and it can go bad. Stash it in the refrigerator after you open it for up to a month. The most common sweet vermouths are more than good to make a drink at home to to explore the realm. Yes, Carpano Antico and Punt e Mes are out there, but you can start with Martini & Rossi, Cinzano, and Dolin just as well. 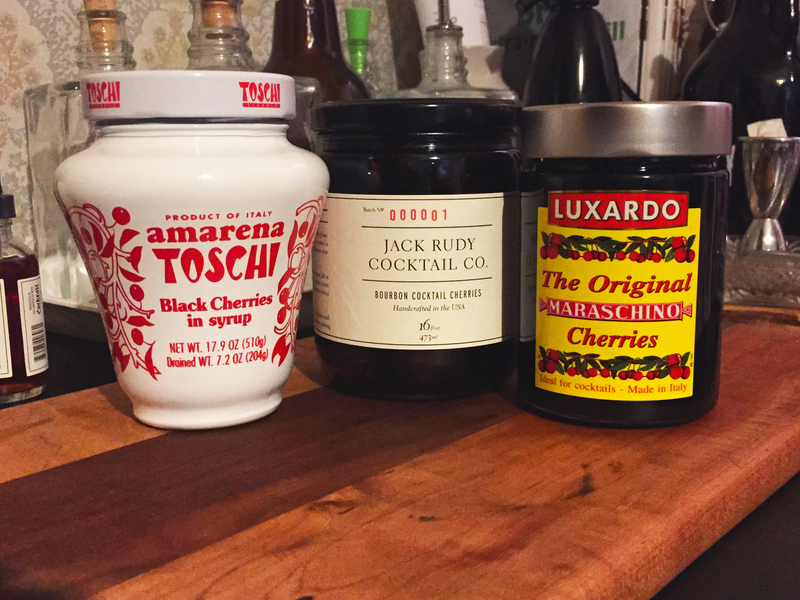 Sweet vermouth shows up in a lot of classic cocktails, most significantly the Manhattan. Put a pin in that, we’ll come back to it. The sweet vermouth provides the body or the meat on the bones of the gin. It is going to make the drink more complex. Campari – This is what makes a negroni a negroni! (Well, actually, the addition of the gin to the Americano of Vermouth and Campari at the request of Count Negroni is what makes it a negroni according to legend, but you get the idea). Campari is a bitter Italian liqueur often called an amaro. The French may have perfected winemaking, but I’ll hang my hat on the Italians mastering liqueurs. 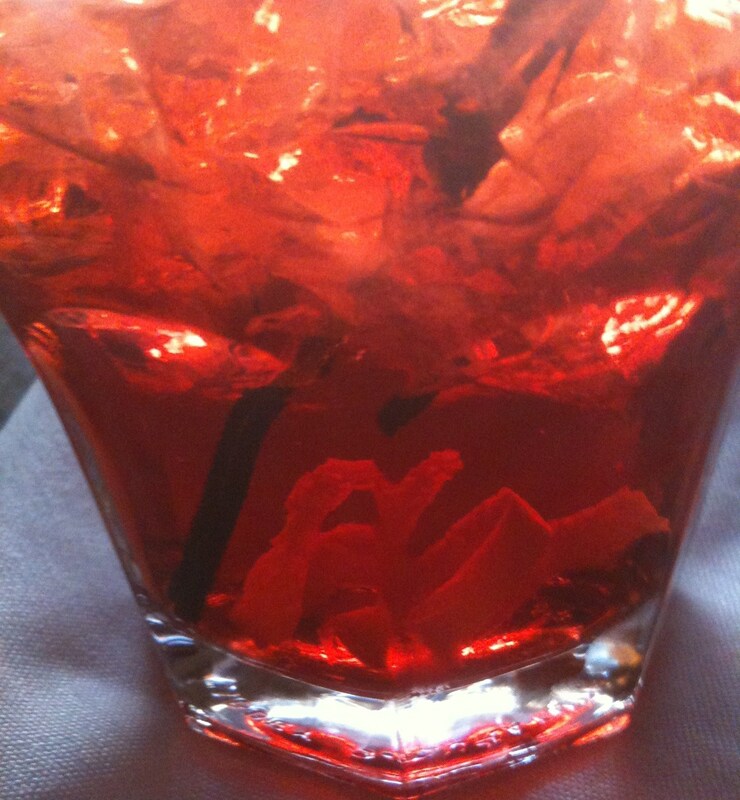 The bright and vibrant red of the Campari is what gives a Negroni it’s distinctive hue. It is also what gives the drink it’s bitter twang and pucker factor. You will get a hint of bitter or burnt orange from the Campari and a little bit of sweetness, but it is the bitter that coats your taste that you will remember. What do we do with these three components? We mix them together. Start with a 1:1:1 ratio. It is easy to remember, easy to measure, and is easy to modify next time. Some will say you can use more gin for a superior cocktail … but I prefer to have the Campari shine through more clearly. It is what makes it distinctive and I like the taste of Campari. If you are being an above average drink maker, you will fill your mixing cup ⅔ of the way with ice and add the ingredients. I recommend using 1.5 ounces, or a jigger, of each to start. In the meantime, you will take your serving glass and fill it with ice water. Because there are no fruit juices involved, you can stir this in the mixing cup until nicely combined and a little water, melted from the ice, acts to bring the drink into flavorful harmony. Empty your serving glass, strain the drink from the mixing cup into the serving glass and, if so inclined, garnish with an orange peel. Perfect the garnish by lightly squeezing the strip of orange or lemon to release some oil, rub it on the lip of the glass, and drop it in. If you are being lazy or not feeling like dotting every “i”, take your serving glass, fill with ice, measure in your ingredients, stir with a spoon or stirring straw, and garnish. Yes, it is a bit bitter – but I have been known to drink Campari over ice straight. Order one or make one at home, and let us know what you think! Cin cin! Wow. I have to make one of these this weekend!